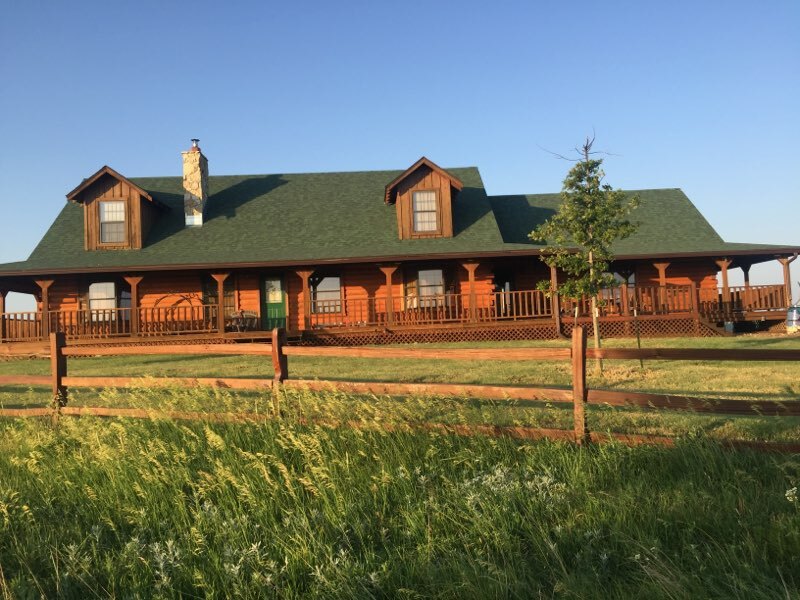 Outside, the 16 acres are fenced for livestock to include a nice set of permanent pens large enough to host a riding/roping/ or barrel racing arena. There is a new 30 X 40 pole barn with two 12′ lean-to’s attached to the building. The building is plumbed for construction of a bunk/guest house and ready to be finished just the way you like it! There is an additional 64 acres of native pasture that adjoin the main property to include a large pond. The additional acreage can be purchased for $145,000.